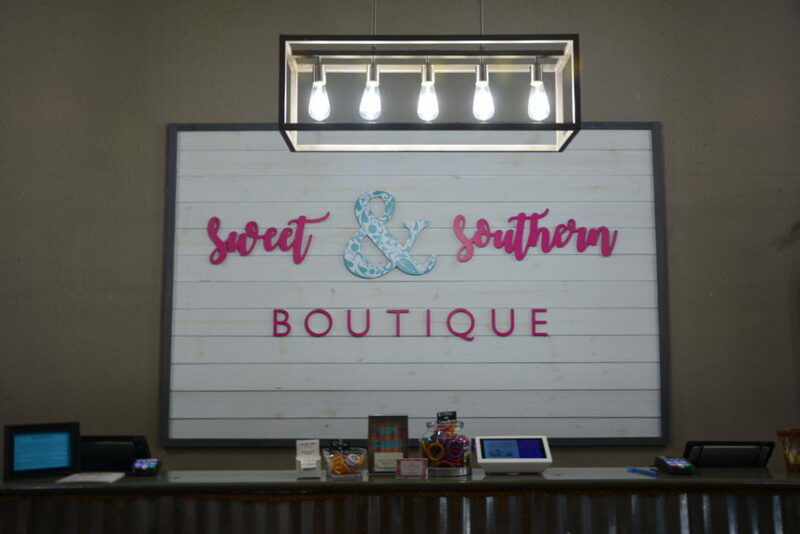 Sweet and Southern Boutique has been offering Carrollton a fresh look at fashion for nearly two years. With their trendy fashion sense and social media outreach, they are always showcasing new outfits and the hottest trends. Sweet and Southern started in January 2017 on South Park Street, quickly out grew their space, and relocated next to the Irish Bred Pub on Adamson Square in November of last year. Sweet and Southern is always coming up with new ways to keep customers involved with what’s trending. They are frequently attending apparel shows and researching with their vendors to anticipate what will be trendy soon, so their customers can get the latest fashions first. Sweet and Southern’s new address is 207 Adamson Square, Suite C, Carrollton, Georgia 30117. The shop can be seen on Instagram @Sweet_SouthernBoutique and on Facebook at facebook.com/shopsweetandsouthern. Their full array of apparel, shoes, accessories, and sale items can also be seen and bought directly off their website sweetnsouthernboutique.com. Daniel is a writer and editor originally from East Hampton, Connecticut. 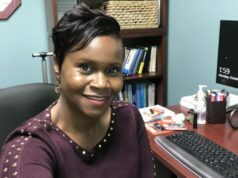 He is an avid sports fan and sports writer and has a degree in Mass Communications from the University of West Georgia. He loves spending time with his daughter and learning new things. If you can't reach him, he is probably at a soccer game.